If you are a shopping aficionado and you are always looking for the best deals on everything that you shop for online, you might thoroughly enjoy this article. Shopping online for the things you covet and finding great deals in the process unfortunately doesn’t always go hand in hand. 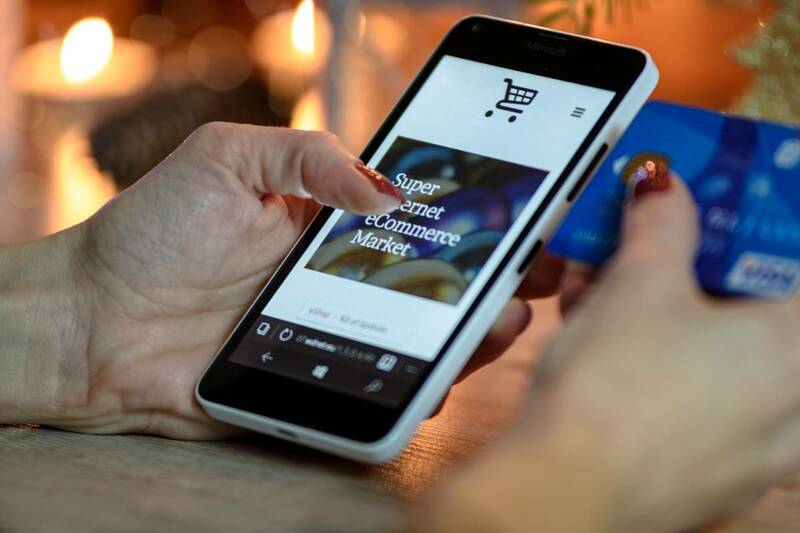 Normally most of us are pragmatic when it comes to our online shopping approach, usually buying from the first website we see without really giving it a second thought. But it this doesn’t have to be the way that you shop. If it is, chances are you are probably paying way too much every time you shop online. Here are a few online shopping tips and tricks that you should consider the next time you plan to shop online. If you are interested in getting more bang for your shopping bucks, you will want to start searching for online promotional, deal and voucher sites that offer you savings in the online stores and retailers that you shop the most. If you aren’t familiar with these types of websites, 7coupons is a great example of how these sites work and what it is exactly that they offer. If you have found online voucher sites that work for the brands that you know and love and you feel that you are ready to make a purchase you can still take some visits to some online shopping comparison websites to make sure that you are really getting the best deal around. Depending on what you are looking for you can find comparison shopping sites that will give you side by side comparisons of the goods and services that you are interested in. You can search travel comparison sites, apparel comparison sites and so much more. There are comparison sites for just about all categories of goods and services available online. Taking a little extra time to research the top sites could save you money the things that you love to buy most. You always want to ensure that you are fully aware of the fine print associated with your online purchases. Be sure to look at things like shipping times, shipping costs, sizing guidelines, return policies, and where your product will be shipping from. If you happen to be shopping online at any of the numerous drop shipping websites, the headquarters of the store may be listed in one country but the goods may very well be shipping from a warehouse halfway around the world. You will want to be sure about customs requirements for shipping from these countries and how that may affect how long it takes for you to receive your goods. Finally, you don’t need to be paying full price for the things you love when you shop online. The entire process should be fun, economical, and fully enjoyable along the way.